Happy Monday! I hope you all had a wonderful holiday weekend. I was in San Diego and it was weird to have an 80 degree Thanksgiving but it was perfect nonetheless. 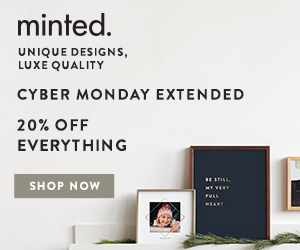 I wanted to quickly share some Cyber Monday sales in case you're still shopping.